AMF Typing Service (est 2001) A blog for new Virtual Assistants. 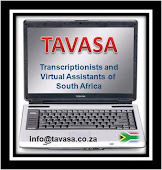 : What is a Virtual Assistant? Being a Virtual Assistant is about running your own business. Owning your own business, you are not working for someone else. You are not an employee, therefore, you do not use a CV, instead you use a company profile, your website, Linked in, Facebook etc. You are a business owner, your own boss. You do not work for clients, you work with clients, you do not work for other VAs, you subcontract to other VAs or you can work as an associate in a multi VA practice. I find a lot of people who want to become Virtual Assistants actually have no idea what a Virtual Assistant is and what we do. We are service companies; we offer our skills and experiences to clients. We work as any business does but we have to do our own bookkeeping, administration, marketing, advertising, networking, fixing our own office equipment etc. 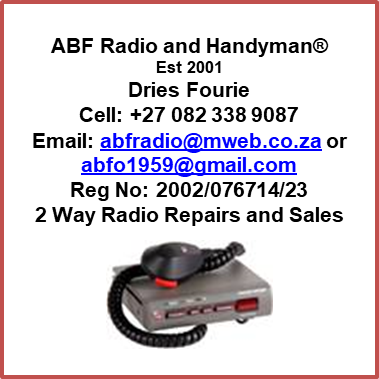 We run our business like every other small business, doing the same tasks. A Virtual Assistant is a person who works for many clients, providing office administration tasks, communicates with clients via telephone, email, Skype; we may never meet our clients face to face. A person who works independently from his/her own virtual office. We have to be pro-active and assertive, and friendly. 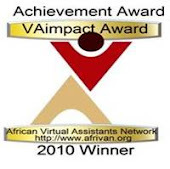 Becoming a Virtual Assistant is a career choice within a worldwide industry.